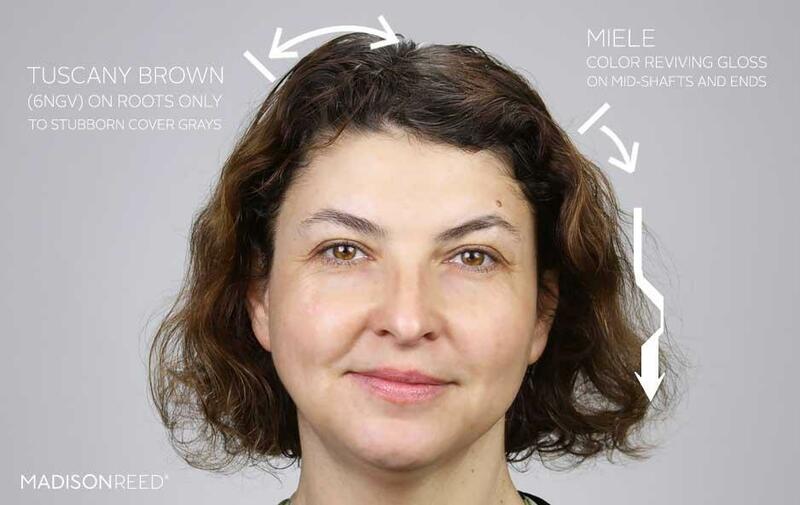 At some point, every great beauty secret becomes common knowledge. It begins with a few people who suddenly gain a radiant glow overnight. Friends compliment… and then ask how they did it. More people try the beauty secret and get the same reaction. Rinse and repeat.  Until we don't remember how we ever did without it. Hair gloss is the beauty secret that people are discovering now. 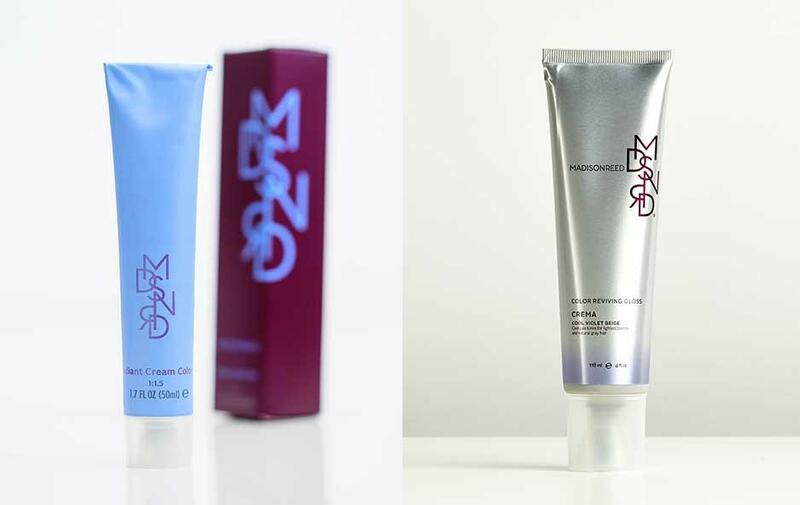 Also known as semi-permanent color, hair gloss actually comes in clear and tinted shades, all of which add shine. It's incredibly easy to use, and it helps all hair types look and feel more beautiful. In fact, the versatility of hair gloss is why people get confused. Madison Reed wants to help you discover this brand new beauty secret by making it easy to understand how you can use it. Here's everything you need to know about the different ways you can use hair gloss, sorted by hair color and whether you already color or highlight your hair! Permanent color works by opening your hair shaft to remove natural hair pigments and insert new color pigments. This is great when you've just started to color. When you've already colored your hair, those strands have been through the permanent process and are already receptive to color, so you can use gloss to maintain it. On porous hair (you can tell if your hair gets really dark when you first color and then fades very quickly), hair gloss can actually last longer than permanent color because the color absorbs into the hair and works as a stain. All without opening your hair further (which makes color fade faster), stopping the cycle of coloring more and more to combat fading. Color Reviving Gloss adds a high-gloss shine shows off all colors in their best light. Everything works together to make your hair look and feel better over time! Choose the right color. 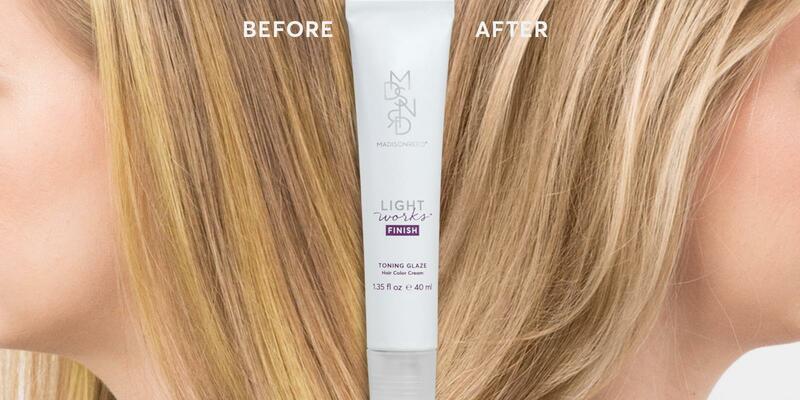 Hair gloss results depend on the underlying color. 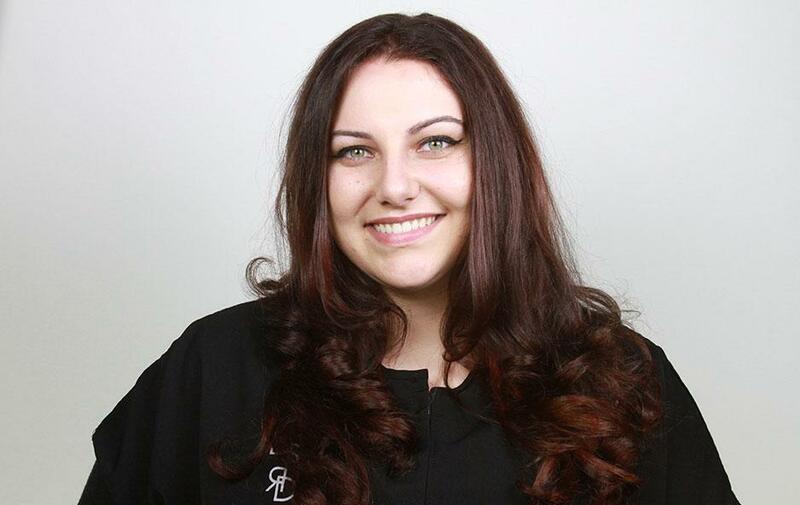 So read below for your best choices based on hair color or call the Color Crew, a team of certified colorists and professional stylists who listen carefully and tailor suggestions based on your preferences and hair. Apply permanent color only to roots and hair that has not been colored. Apply matching hair gloss to the lengths and ends that you've colored in the past. Follow instructions to finish hair color process and style as normal. Get ready for questions about your new beauty secret! Highlighted hair behaves differently from the rest of your hair because it's been treated differently. For some people, highlights may have been overly bleached, creating too-light streaks throughout the hair. Even highlights that start out flattering will fade over time and begin to look unnaturally light or unflatteringly yellow. That's because natural yellow pigments remain in hair after lightening. Hair color adjusts the color by layering violet and ash tones on top to counteract the yellow. When the color fades from highlighted hair, the yellow begins to show again. 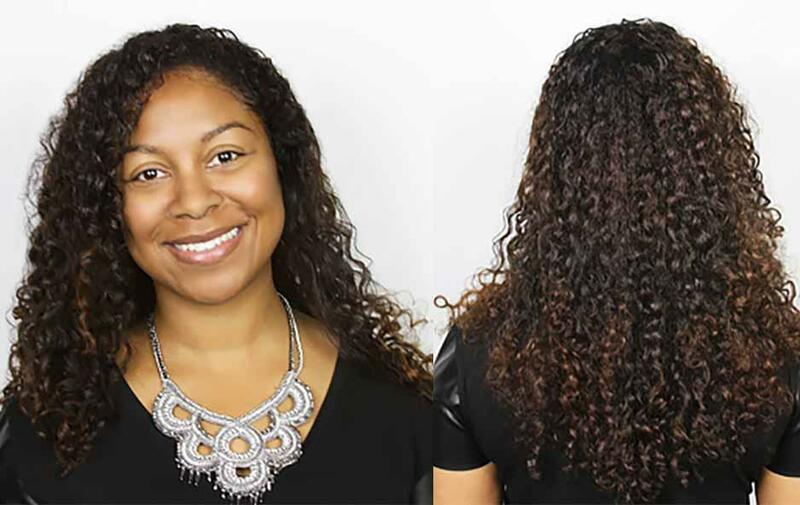 Similar to color-treated hair, strands are already receptive to color, so you can use hair gloss to correct and maintain the tone that you want. You can choose to either counteract the yellow tones without changing the color of your highlights or move towards a more even, overall color. Color Reviving Gloss adds high-gloss shine that gives your hair the natural illusion of highlights because it reflects light. Everything works together to make your hair look and feel better over time! Follow instructions to apply and style as normal. Hair gloss results depend on the underlying color. All shades deliver incredible shine. Here are all of our hair gloss products and the results that you should expect based on your hair color. Use ESPRESSO to neutralize red and yellow tones that make hair look brassy. This deep smoky shade adds cool ash tones to give dark brunette hair the deep, rich color of Italian espresso. Use BAROLO to add a subtle red sheen and convert highlights to a cool red. This coppery red shade adds vibrant tones to give redheads and brunettes the deep, rich color of fine Italian wine. Use AMARETTO to add burnished bronze tones. This golden mahogany shade adds deep, warm tones to give redheads and brunettes the rich color of Italian liqueur. Add incredible shine to all hair types with clear GLASSA. This breakthrough formula delivers the brilliant shine of a salon day—every single day. Use CANELLA to refresh color and add vibrancy. This golden red shade adds vibrant tones to give redheads and brunettes the warm, rich color of cinnamon. Use AMARETTO to add warm red or burnished bronze tones, and tone down too-light highlights. This golden mahogany shade adds deep, warm tones to give redheads and brunettes the rich color of Italian liqueur. Use MIELE to add warm tones for the deep, rich color of artisanal honey. Use AMARETTO to add a warm red tone and tone down too-light highlights. This golden mahogany shade adds deep, warm tones to give redheads and brunettes the rich color of Italian liqueur. Use PROSECCO on light warm brown hair with gold highlights to keep ends lighter than roots for a shiny youthful look. This golden beige shade revives and color-corrects blondes and light brunettes for the refreshing color of golden sparkling wine. Best for warm skin tones. Use BAROLO to refresh color and prevent it from looking too orange. This coppery red shade adds vibrant tones to give redheads and brunettes the deep, rich color of fine Italian wine. Use AMARETTO to revive gold and soft mahogany tones. This golden mahogany shade adds deep, warm tones to give redheads and brunettes the rich color of Italian liqueur. Use CREMA to neutralize yellow tones and maintain a clean, fresh look. This cool violet beige shade counteracts yellow tones for clean, fresh hair color. Use PROSECCO to refresh faded ends and restore warm tone in highlights to keep them shiny and blended. This golden beige shade revives and color-corrects blondes and light brunettes for the refreshing color of golden sparkling wine. Best for warm skin tones. Use CREMA to neutralize yellow tones and maintain a clean, fresh look. This cool violet beige shade counteracts yellow tones for clean, fresh hair color. Best for cool skin tones. Add incredible shine to all hair types with clear GLASSA. This breakthrough glaze delivers the brilliant shine of a salon day—every single day. 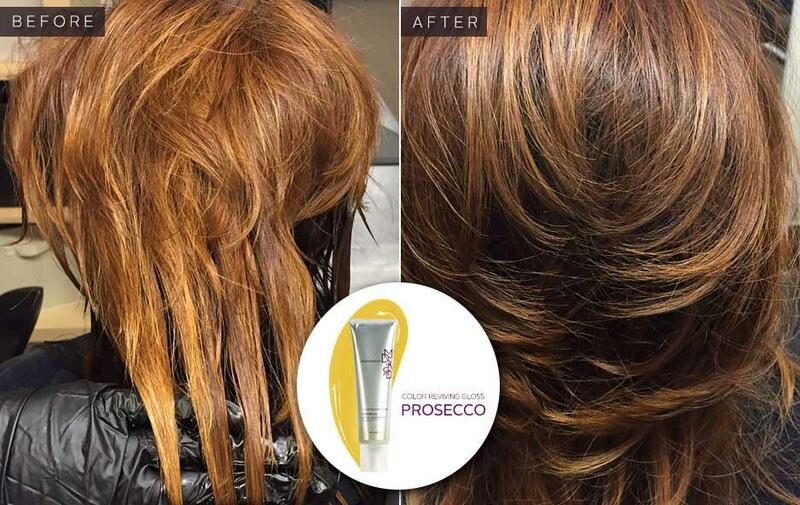 If you are changing from highlights to overall blonde color, you can also use PROSECCO on ends to make color even. Use CREMA to neutralize yellow tones and maintain a clean, fresh look in bleached highlights. If you have natural gray or white hair, use PROSECCO to add a soft champagne blonde tone that complements warm skin tones. This golden beige shade revives and color-corrects blondes and light brunettes for the refreshing color of golden sparkling wine. Use CREMA to neutralize yellow tones for a silvery or cool white color that complements cool skin tones. This cool violet beige shade counteracts yellow tones for clean, fresh hair color. Be sure to check out hair gloss before and after with 4 shades of hair gloss.